Sitting for the franchise’s last convention panel, director Francis Lawrence was joined by his three leads and fellow cast members like “Game of Thrones” star Natalie Dormer and Woody Harrelson. The program was moderated by late night host Conan O’Brien. In addition to showing a new, full trailer for the film opening November 20, the cast landed a few laughs with the assistance of funnyman O’Brien. “If you could meet Gale, what would you say to him?” O’Brien asked Hemworth of his character, on the losing end of a love triangle between Lawrence’s Katniss Everdeen and Hutcherson’s Peeta Mellark. “I’d probably say, ‘It’s all right, mate. There’s plenty of fish in the sea,'” Hemsworth joked. “Mockingjay — Part 2” is the franchise’s final installment, set to hit theaters on November 20. The movie stars Lawrence, Josh Hutcherson, Liam Hemsworth, Elizabeth Banks, Natalie Dormer, Sam Claflin, Gwendoline Christie, Jena Malone, Julianne Moore, Woody Harrelson and the late Philip Seymour Hoffman. 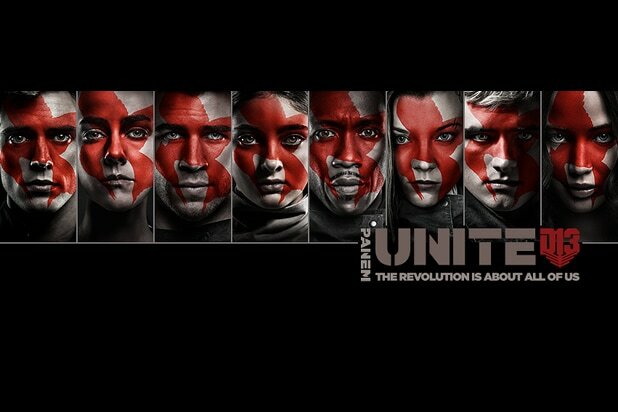 It is directed by Francis Lawrence and produced by Nina Jacobson and Jon Kilik. 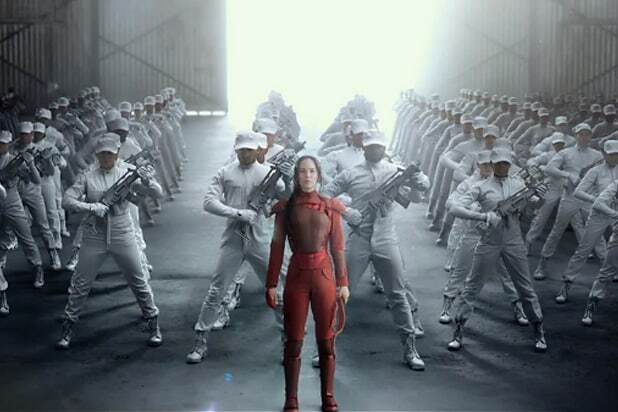 The panel was kicked off by a new promo featuring soldiers clad in all-white, who herald the arrival of Lawrence’s Katniss Everdeen, wearing a brand new red version of her battle gear. Watch it below. This post will be updated when the full trailer is released.